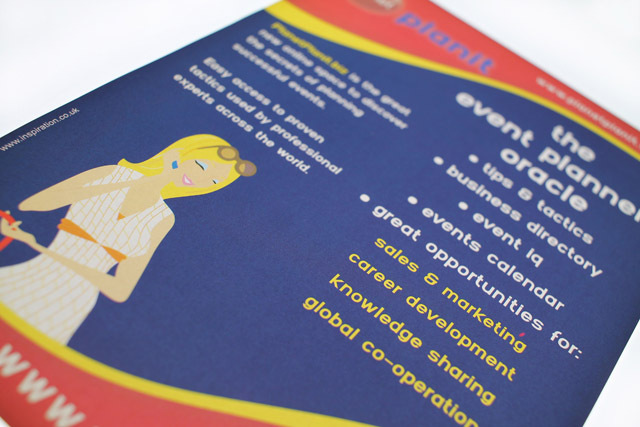 Planet Planit is a specialised content consultancy for events and hospitality. 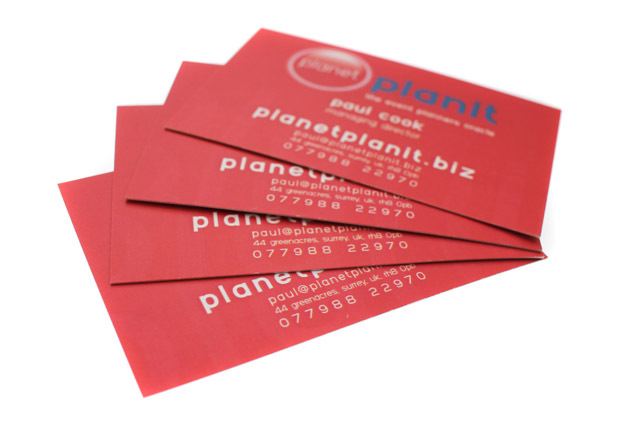 Planet Planit Ltd has been a valued client of ours for years. The website was originally developed by us for Planet Planit Ltd as an extensive source of original content for event planners and organisers. Over the years, it also became a valuable asset for anyone involved in corporate events and conferences. We have redesigned the website several times for this fast-moving industry leader. Now, this website’s most recent redesign has been to support PlanetPlanit’s vital role as a source of specialised content for the events, and hospitality industry. 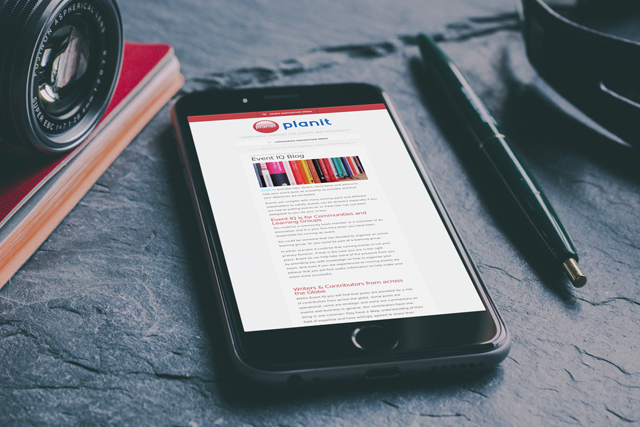 We designed a clear, flexible corporate identity for Planet Planit. This included a logo that has stood the test of time, stationery, business cards, compliment slips, etc. Their identity has since been used on a variety of media, including exhibition stands, flyers, brochures, advertisements, as well as a wide variety of digital resources. I’m always amazed at the sheer number of great ideas that Design Inspiration comes up with for our website. Every one of them has increased our profits and enhanced our brand.